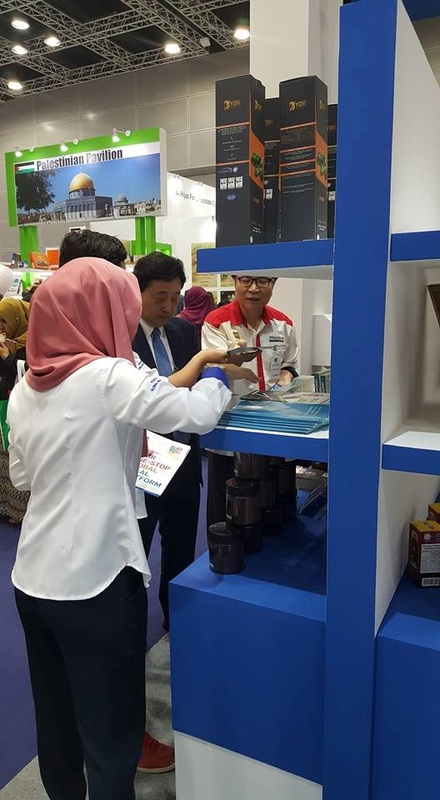 The World Halal Week which was held during the first week of April 2017 was a great opportunities for 7FoodPillars to expand into international market. 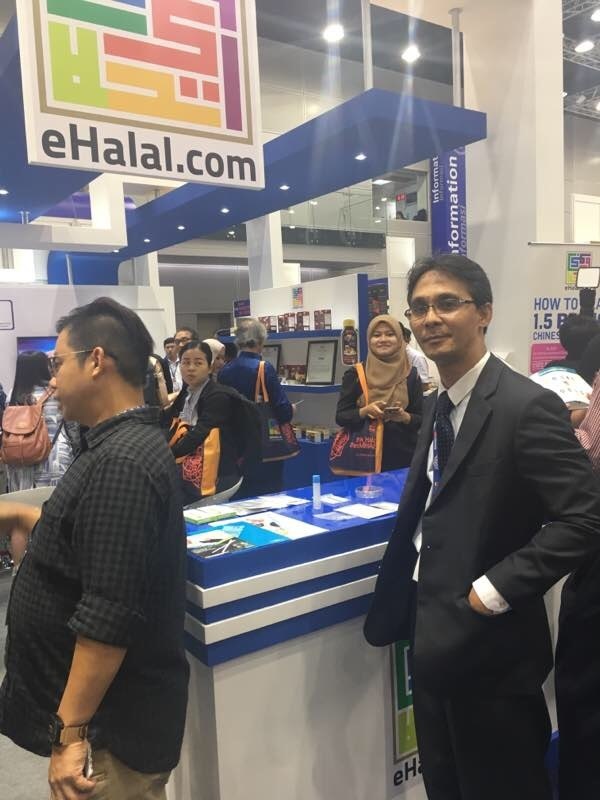 We had successfully showcased at the 8th Halal Certification Bodies Convention from 3rd to 4th of April 2017 and at the world-renowned Malaysia International Halal Showcase 2017 (MIHAS) from 5th to 8th April 2017 via joint collaboration with eHalal.com. 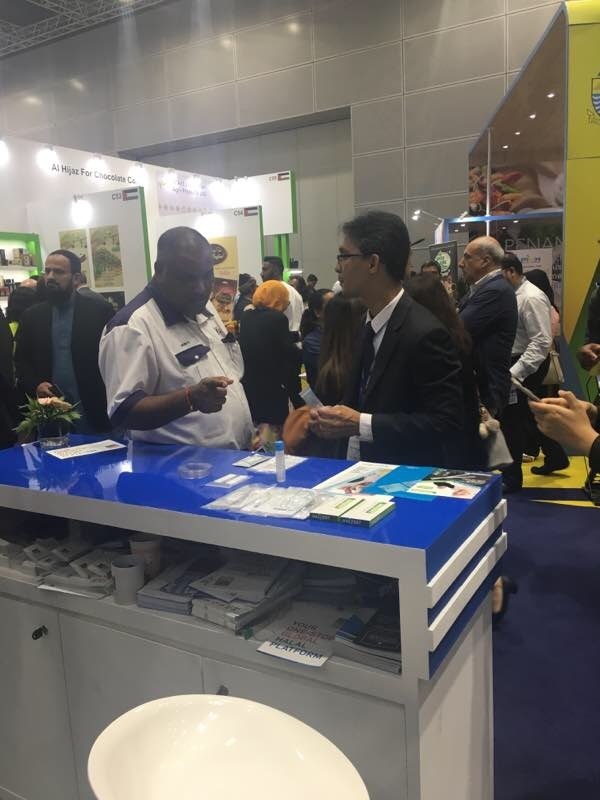 We were honored to participate in these two significant international events in the Halal industry’s calendar as it gave us the opportunity to interact with leading industry players from international Halal communities all over the world. 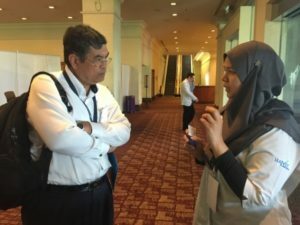 During MIHAS 2017, we demonstrated the first of its kind pork detection kit via surface swab technology using 7FoodPillar’s PorcineTrace Rapid Test Kit – Surface Swab The surface swab technology had sparked interests especially among International Halal Certification Bodies, Halal auditors as well as Halal food manufacturers. 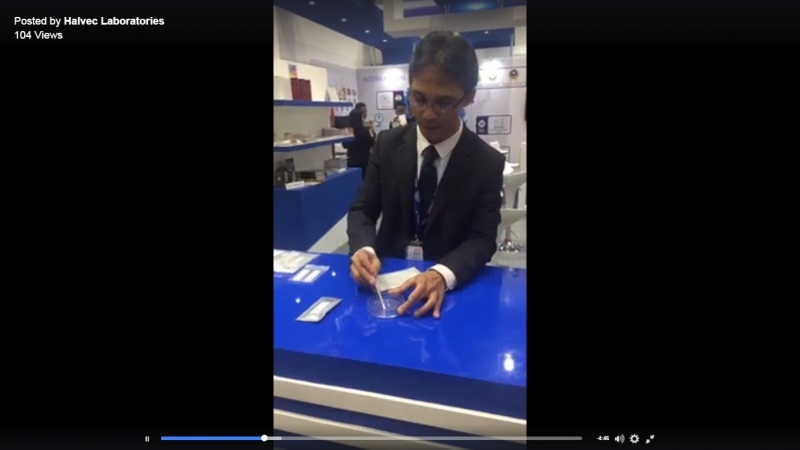 This is because within 15 minutes only, the test is able to give on-the-spot result for pork meat contamination on surfaces such as glass, steel or plastic. 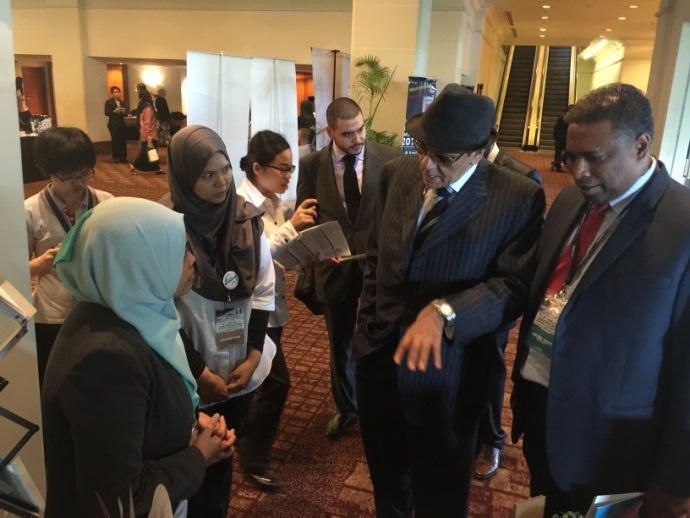 Check out photos below throughout the one-week event. 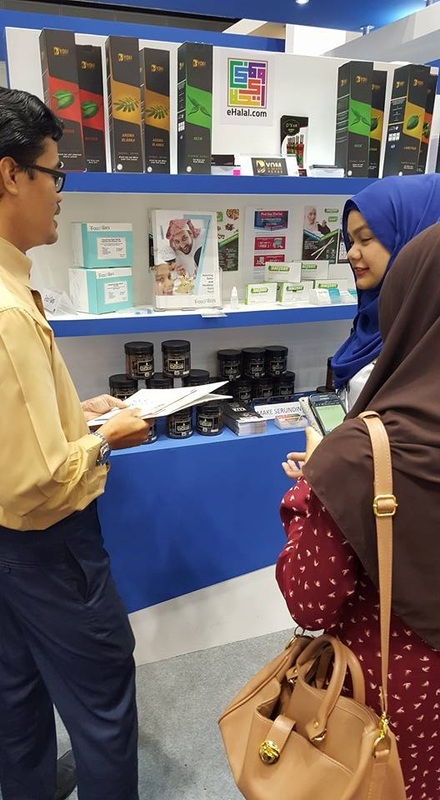 Don’t forget to LIKE and FOLLOW 7FoodPillars Facebook page to receive constant updates from us! 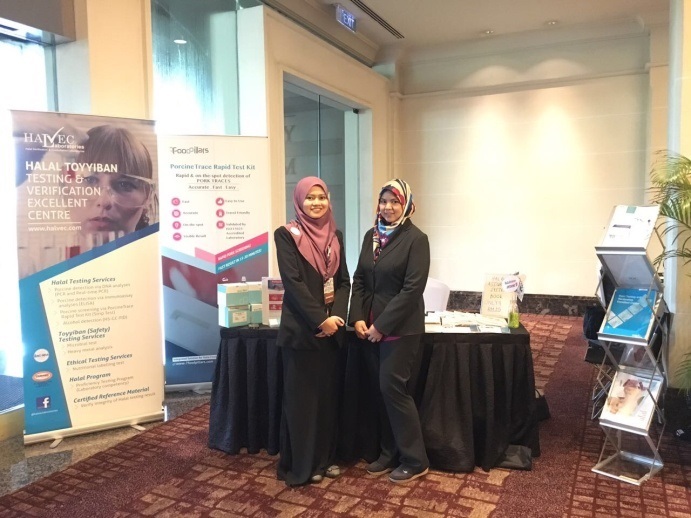 7FoodPillars’s booth and interaction with participants during the 8th Halal Certification Bodies Convention at Sama-Sama Hotel, KLIA, Sepang, Malaysia. 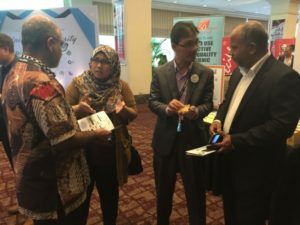 Joint collaboration between 7FoodPillars and eHalal.com during MIHAS 2017 at Kuala Lumpur Convention Centre, Malaysia.